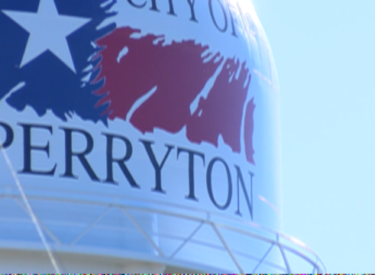 (ABC 7 Amarillo) During a special meeting Thursday of the Perryton ISD school board, trustees unanimously accepted the resignation of Superintendent Robert Hall and Assistant Superintendent Keith Langfitt, according to a release from the school district. Trustees held the special meeting Thursday morning, and after a one-hour executive session, the board voted on Hall’s resignation. Trustees then went back into executive session for an hour and a quarter before accepting Langfitt’s resignation as well, the release stated. Hall has been superintendent since March 2010, after coming to the district as Williams Intermediate principal in August 2006. Langfitt joined PISD in June 2010. Former Principal Ronnie Watson has been serving as acting superintendent, and will continue in that role while the board considers options for an interim superintendent. The resignations follow the pair being placed on a leave of absence in the wake of sexual harassment investigation. A third party investigator was hired to investigate the complaint.